See who's looking for a Home in Your Area! MyBuyerListing - See who's looking for a Home in Your Area! For over thirty years, I have worked full time in various service oriented industries. From fast food and supermarkets during high school, to home improvement during college, the primary goal of my different professions has been working to acheive complete customer satisfaction. After graduating from the University of Nebraska at Omaha with a marketing degree, I began a 15 year career in restaurant management with a national chain, 12 of those years as a General Manager. 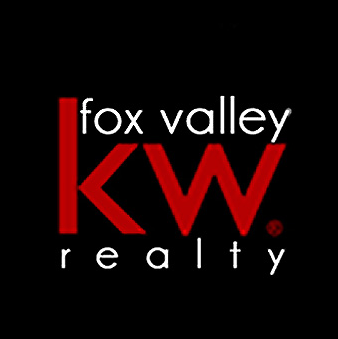 For 8 years now I have had the pleasure of being a full time real estate agent. All of my work experience, especially real estate, has taught me many lessons, the most valuable of which is listening. Gathering information, learning what the customer expects and wants, then working diligently to make that happen. What I find most rewarding about real estate is finding the perfect match for my clients. Be it the right home or the right price for their home, the satisfaction is in that smile, that handshake, in the job well done. It is my goal to exceed your expectations as your partner in one of the most important financial decisions in your life. The real estate market has changed drastically since I began my career as an agent, and I have kept up with the changes. I have a great deal of experience in both short sales, and foreclosed home sales, which makes up over 1/3 of our local market.